Oventrop supports its partners with extensive software, calculation slides, reference books and catalogues. 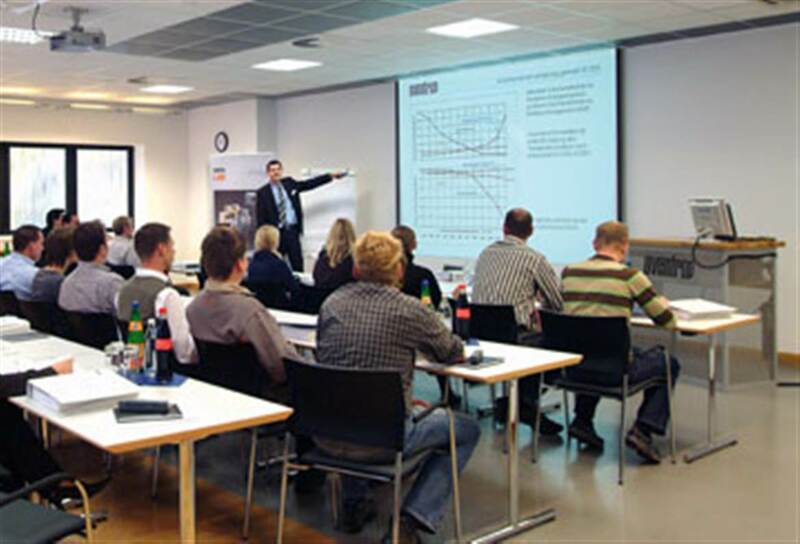 Intensive training courses and seminars for the optimisation of heating, cooling and potable water installations are held frequently. Competent instructors report on current guidelines, standards and possible statesponsorships. 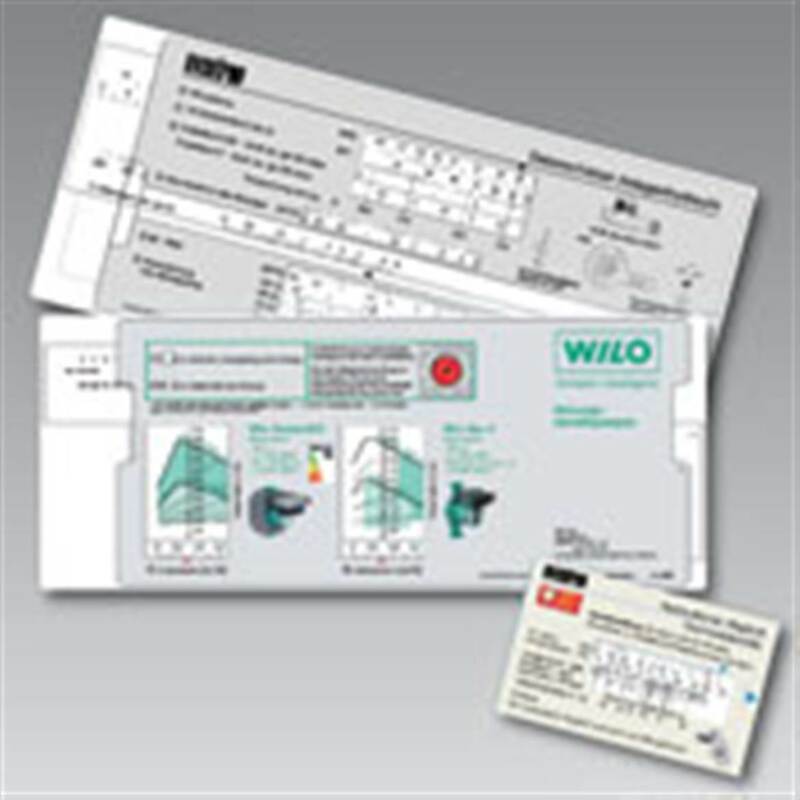 Practical examples do not only demonstrate the useful integration of Oventrop components with heating, cooling, potable water and solar systems but also their correct design. Worldwide contacts are being established via the internet. The company has a lively, successful website with information being offered in 21 different languages. 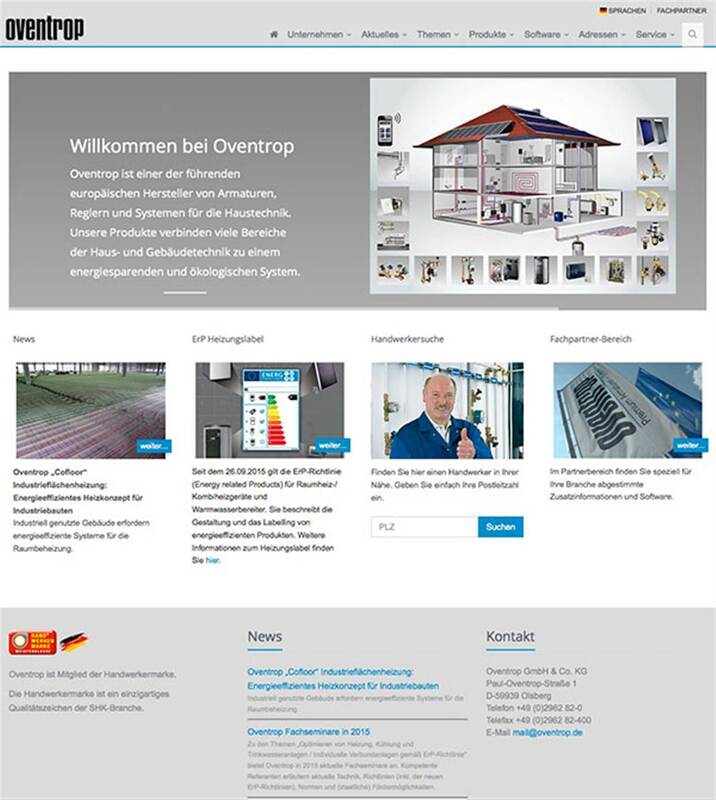 Starting page of the Oventrop homepage.